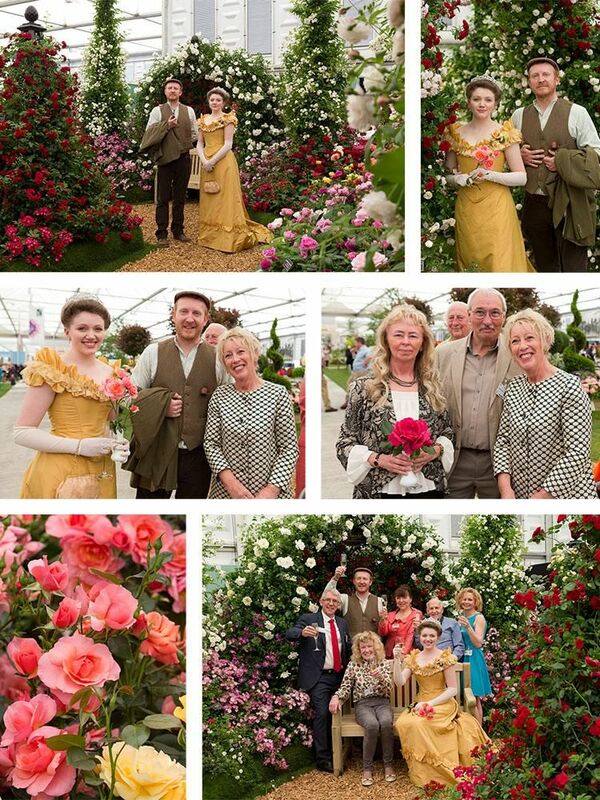 This year at the RHS Chelsea Flower Show we launched two very exciting new roses, 'Papworth's Pride' and 'Margaret Greville'. Or you can order one from The Papworth Trust by clicking here. "We are delighted to be teaming up with Peter Beales Roses to continue Papworth Trust’s fine floral traditions. 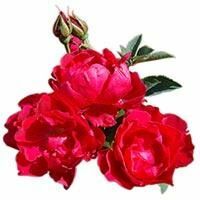 This is a very important anniversary for the charity and having a rose bearing our name is a wonderful and unique way to commemorate our 100 years. 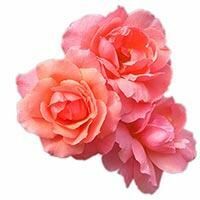 We hope the rose will be enjoyed by garden lovers and charity supporters." - Peter Rosenvinge, Head of Fundraising. To find out more about the work of Papworth Trust, please visit: www.papworthtrust.org.uk. Throughout Press Day (Monday 22nd May), those attending witnessed a particularly special photo opportunity. Ellen Oakley, a costumed interpreter from Polesden Lacey, played the part of a young debutante Margaret Greville. The young Margaret was presented with her name-sake bloom at a champagne reception in celebration of coming out into high society for the very first time. Ellen was dressed in a stunning yellow Edwardian evening gown. She was also wearing a replica of the Greville diamond tiara, a magnificent piece featuring a myriad of 2 carat diamonds in a honey-comb structure, master-crafted by Boucheron in 1921. The tiara, along with all the Greville jewels, was bequeathed to the Queen Mother in 1942. It has since been worn by the Queen Mother, Her Majesty the Queen, and Her Royal Highness the Duchess of Cornwall.